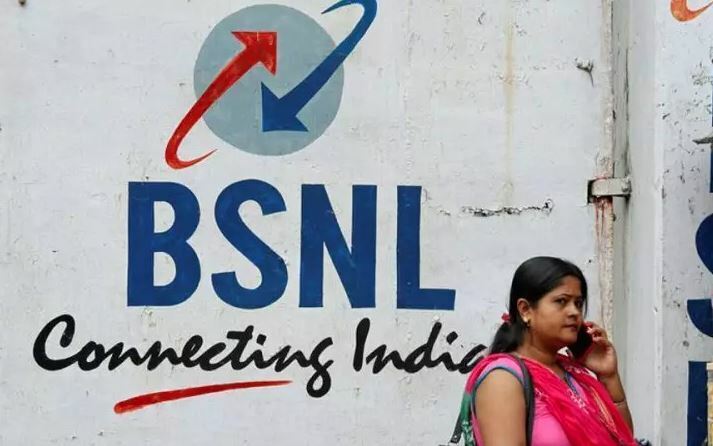 New Delhi: State-owned telecom provider Bharat Sanchar Nigam Limited (BSNL) has revised its Rs. 525 and Rs. 725 postpaid plans to offer more data benefits to users. BSNL’s revised Rs. 525 postpaid plan offers 40GB of data benefit per month, along with unlimited voice calling without any FUP limit, 100 SMS per day, and one year of Amazon Prime membership for free. Earlier, the plan offered only 15GB of data per month. There is no data rollover facility on the plans. Users in Kolkata will get 80GB of monthly data benefit with 200GB of data rollover facility as well. On the other hand, the Rs. 725 BSNL postpaid plan will now offer 50GB of data benefit, voice calling without any FUP limit, 100 SMS messages per day, and one year of Amazon Prime membership for free. This plan also does not support data rollover option. Once the FUP on the data benefit is reached, BSNL will reduce the speed to 40Kbps. 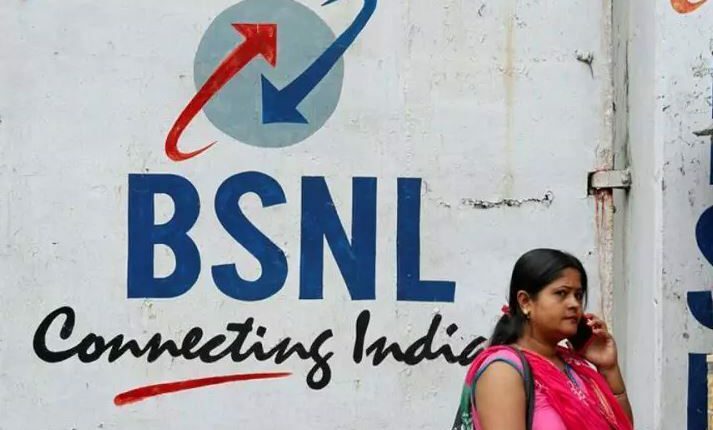 As per reports, BSNL has revamped both the plans to counter competition from Vodafone and Reliance Jio which are its arch-rivals in the telecom market.